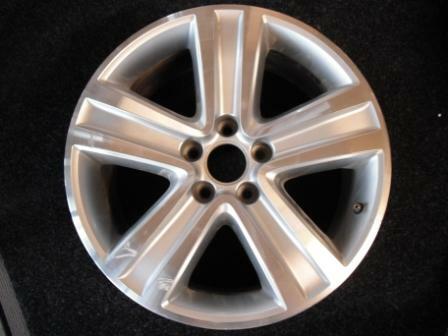 repairs to all makes and models of alloy wheels. 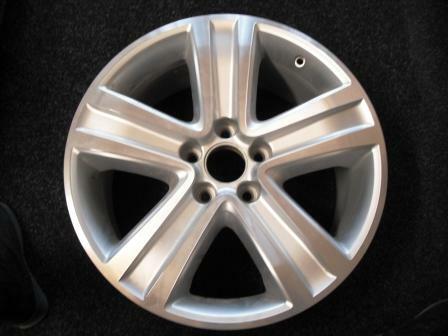 Wheel Works Alloy Wheel Repairs has been in operation since 2003. 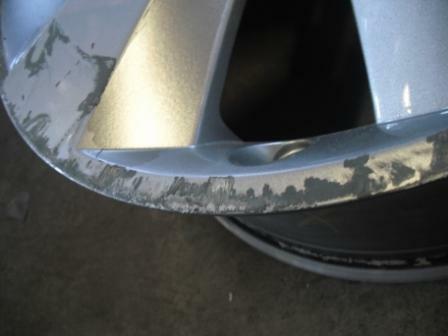 We pride ourselves in giving a professional service with a guarantee of quality. 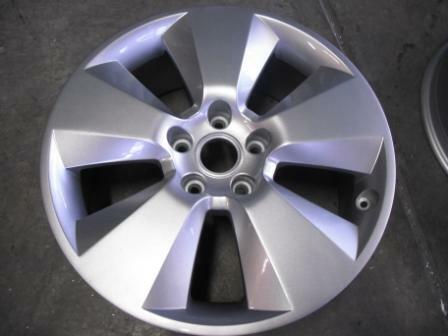 Our fully equipped workshop and painting facility is run by trained professional staff. 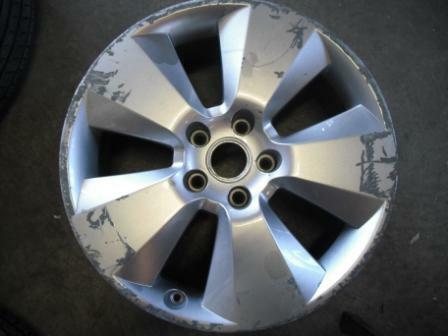 Safety is a major concern when repairing a damaged mag wheel, so for your piece of mind we ensure that every repair or alteration is of the highest possible standard. 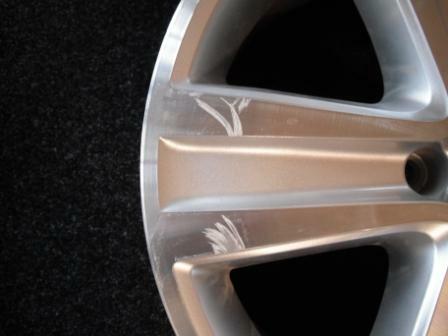 Wheel Works is used by majority of the major insurance companies and many suspension repairing business. Pick up and delivery service is available for trade customers in the Melbourne Metro area.